At OC Lifetime Dental, Dr. Samiee provides dental implant placement and restoration services to help you maintain a naturally healthy smile that can last the rest of your life. Missing teeth? We can help! Call (949) 421-5033 to schedule a FREE consultation now! Our goal is to make sure your experience with us is as comfortable as possible, and we understand that financing your dental implants is part of that. We are pleased to offer you several financing options, and our office manager will work directly with you to make sure we find a solution that best fits your dental health needs and budget. We are happy to bill any insurance company on your behalf. Because many dental insurance plans don’t fully cover the cost of treatment, we also offer payment plans, accept CareCredit and offer flexible financing options. Call us at (949) 421-5033 or book an appointment online to schedule a FREE consultation to see if our dental implant options are right for you! 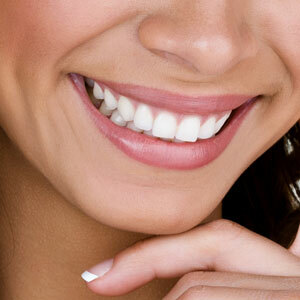 Get your perfect smile at OC Lifetime Dental!